Available as per customer's drawing and specifications. Any threads as per custom design.. Finish And Coating : Natural, Nickle Plated, Tin Plated or any coating as per customer specification. 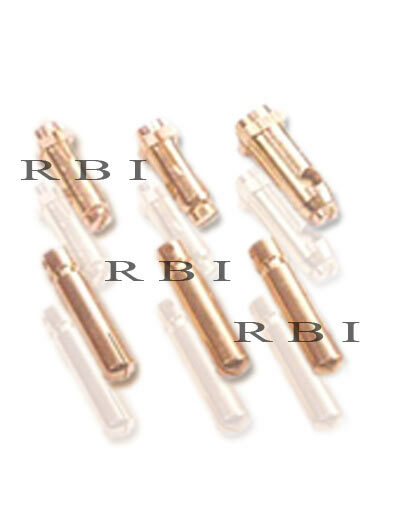 Any kind of brass electrical sockets, brass electrical pins can be developed and supplied exactly as per customer specifications.